Are You Picking The Right Host For Your Website? 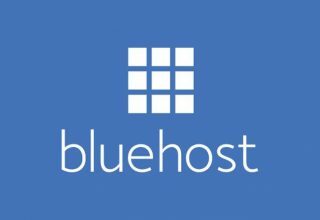 Home Web Hosting Are You Picking The Right Host For Your Website? Web hosting is one of the most important components promoting a website’s strong online presence and success. Your competitors are just a few clicks away and hosting is as important as your web design and structure. Finding the right web host can be tricky and make your head spin, but a smart analysis on trending hosting features can help you get across the right one for your online marketing. Speed matters and is critical for your business; a fast website is key to improved user experience, SEO and higher conversion rates. Website owners must pick the right host for their website and a wrong choice can unfortunately open doors for loss of traffic and decrease in value, reputation and search engine ranking. Since web hosting can largely affect the efficiency and accessibility of any website, a good web hosting service will help you in making money online and establish your brand presence by also taking care of the technical and security aspects at large. Resource allocation and poor server management is also a threat to ecommerce efforts. 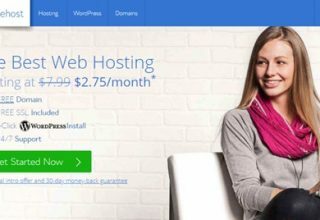 One of the most affordable options in hosting suited for beginners, these plans focus on providing hosting support for single domain by also limiting the features, data storage and bandwidth. Also referred to as “shared hosting plans”, these plans focus on sharing space on the hosting servers along with different webmasters. 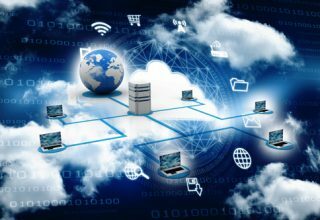 When the requirement with features exceeds the committed set of limitations, webmasters can upgrade to hosting plans that offer these companies their own servers. With reseller accounts, clients looking for a comfortable hosting plan can always set up multiple individual plans with only a single account. Clients who are keen on running multiple small websites can look for such plans. What should you look out for in a typical hosting plan? Look out for hosting plans with reasonable rates and make sure you avoid free web hosting plans as most of them turn out to be unreliable. Also, the low costs can further cost you in the long run with on-site advertisements. Almost everyone in the market seems to claim that their web hosting package is the best. While it’s easy to come up with a professional looking page and offer big things overnight, it takes time and courage to come up with authentic reviews and a reputation that’s not built overnight. Be smart enough to differentiate between the original reviews and the ones that might have been generated from the marketing department of the firm. Look for multiple reviews and rating, deep research should give you positive result. Believe it or not, things will go wrong with your website anytime unexpected. You need a good hosting support team to help you mitigate the risks involved with any potential damage coming your way. 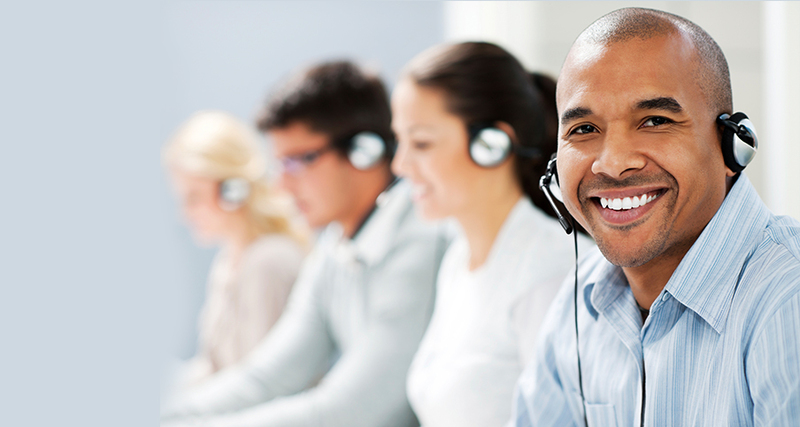 24/7 customer support and technical assistance over phone, via mail or online chat makes a difference. 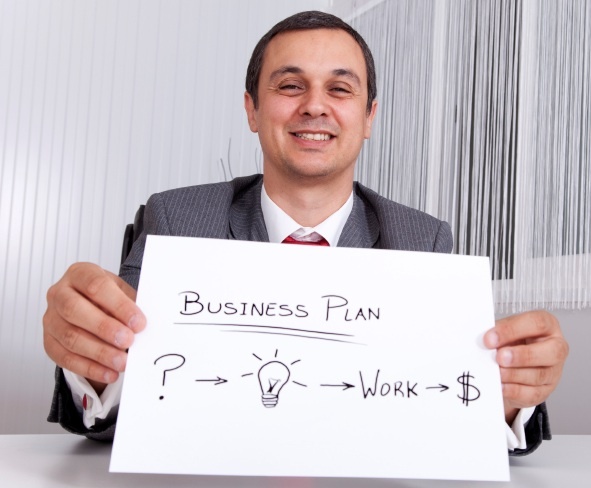 You can always test out these features before committing on a plan. With more and more web hosting providers offering unlimited bandwidth and storage, this becomes less of a concern. You may still want to explore their limitations on bandwidth and disk space to ensure that your website functions properly. Few web hosting providers also offer built-in script packages or analytics that allow installation of different platforms like WordPress and various other programs easily. Others may limit the databases. Your web hosting solution must be capable of guarding your online business against malware attacks and cyberattacks that can lead your website to crash or leak your customers’ private information. Your web host must ensure that all communications are encrypted and safeguarded against hackers. Your hosting provider should also be able to brief you on password storage where they can prevent storage of all passwords in plain text formats. Also, they should allow simple login options and email access features. Security is never possible without smart, stable and reliable backup solutions that only a good hosting plan can guarantee. In worst scenarios, even if your website has been attacked, your content should be secure with excellent backup solutions so that you can access again and get going. In case something happens to your server, you can always continue rather than taking the pain to start fresh and lagging vital data. Utilizing web hosting data centers that are purpose-built to service local users, will yield better results in terms of speed as delay in server response will be decreased to greater extents.As a result, you get faster page loading and responsive applications. Budget and performance should go hand in hand. Understand the requirements of your server and how different hardware systems like RAM and CPU and other storage resources respond. Getting the right hardware can help in optimizing the performance of your database, application and website. Other than guaranteeing that your. 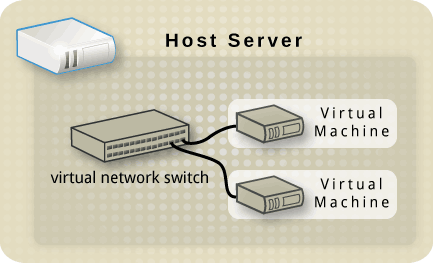 Your hosting provider must be capable in investing in a kind of network that guarantees better uptime connection and reduces delay. For a hosting service, all this means investing decently on regular maintenance, engineers and quality hardware. When you are dealing with hosting, you are also dealing with infrastructure. Make sure that your service provider puts the best fiber optic transport, switches, carrier and bandwidth resources. Not just server specifications, have an eye for networking and reliability too! Most of the web hosting services, whether they are for dedicated or cloud servers, don’t include every little detail in the headline price. In such cases, most of the aspects might go missing with prices misleading and making it difficult for you to compare. Bandwidth is an integral part of your monthly bill and hence you must understand and analyze the related charges you are paying each month. It’s also a good idea to figure how much bandwidth you really need. Apart from exploring the data transfer prices, know the bandwidth speed that has been promised for each server. If you are planning for growth with a promising web hosting solution, focus on finding a long-term reliable hosting partner with reputation and value that you can bank upon. Take your pick wisely, a good web hosting provider can help you meet business challenges and handle setbacks that you are likely to encounter on your brand’s journey to success.